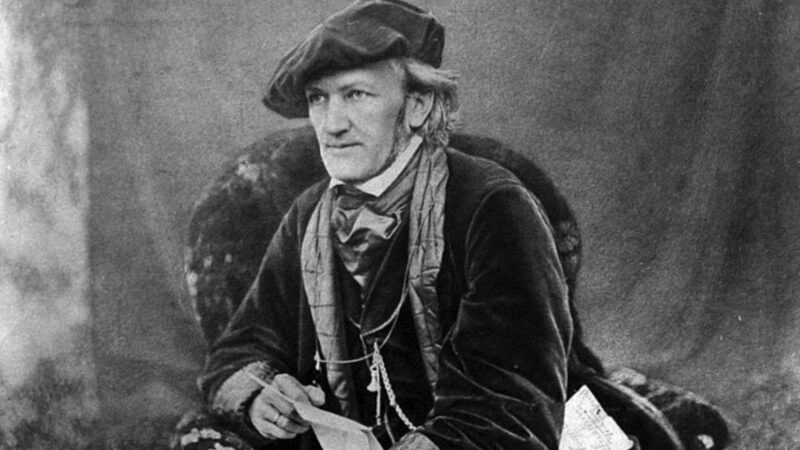 Wilhelm Richard Wagner was a German composer, theater director, polemicist, and conductor who is chiefly known for his operas. 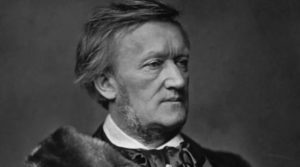 Unlike most opera composers, Wagner wrote both the libretto and the music for each of his stage works. Take a look below for 30 more fascinating and interesting facts about Richard Wagner. 1. 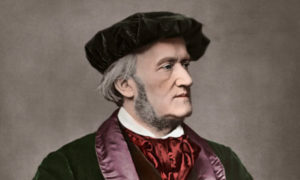 Initially establishing his reputation as a composer of works in the romantic vein of Carl Maria von Weber and Giacomo Meyerbeer, Wagner revolutionized opera through his concept of Gesamtkunstwerk, by which he sought to synthesize the poetic, visual, musical and dramatic arts, with music being subsidiary to drama. 2. Wagner described his vision in a series of essays published between 1849 and 1852. 3. He realized these ideas most fully in the first half of the four-opera cycle called The Ring of the Nibelung. 4. His compositions, particularly those of his later period, are notable for their complex textures, rich harmonies and orchestration, and the elaborate use of leitmotifs. 5. His advances in musical language, such as extreme chromaticism and quickly shifting tonal centers, greatly influences the development of classical music. 6. His Tristan und Isolde is sometimes described as marking the start of modern music. 7. Wagner had his own opera house built, the Bayreuth Festspielhaus, which embodied many novel design features. 8. The Ring and Parsifal were premiered at his Bayreuth Festspielhaus, and his most important stage works continue to be performed at the annual Bayreuth Festival, run by his descendants. 9. His thoughts on the relative contributions of music and drama in opera were to change again, and he reintroduced some traditional forms into his last few stage works, including The Mastersingers of Nuremberg. 10. 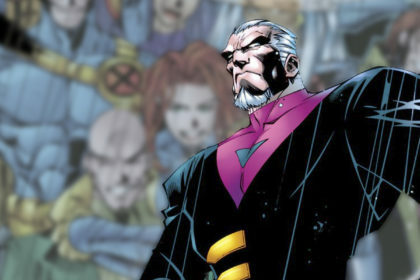 Until his final years, Wagner’s life was characterized by political exile, turbulent love affairs, poverty and repeated flight from his creditors. 11. His controversial writings on music, drama and politics have attracted extensive comment, notably, since the late 20th century, where they express antisemitic sentiments. 12. 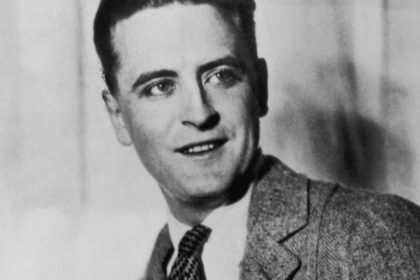 The effect of his ideas can be traced in many of the arts throughout the 20th century. 13. His influence spread beyond composition into conducting, philosophy, literature, the visual arts and theater. 14. Wagner was born on May 22nd, 1813, in the Jewish quarter of Leipzig. 15. He showed little aptitude or enthusiasm for music as a child, and was the only one of his siblings to not receive piano lessons. 16. When he was 13 years old, he wrote a play titled “Leubald” that he insisted should be set to music, which is when he started his music lessons. 17. He and his partner, Minna Planer, had a large Newfoundland named Robber. 18. Wagner’s first complete opera was never performed in his lifetime. “The Fairies” never really caught on in the world of German opera and didn’t receive its premiere until 1888. 20. Unable to stage “Lohengrin” himself, he wrote to his friend Franz Liszt in the hope of getting it produced. Not only did Liszt get the work staged, he also conducted the premiere in Weimar. 21. Wagner was the first to introduce Leitmotif, which is a musical signature designed to represent a character or theme in an opera, and he uses it them throughout his operas. 22. Modern movie composers have since adopted the Leitmotif, and you can find many examples across many Hollywood scores. 23. One of the most famous pieces from Wagner was his “Flight of the Valkyries” from Die Walkure. 25. Wagner’s writings on Jews, including Jewishness in Music, corresponded to some existing trends of thought in Germany during the 19th century, however, despite his very public views on these themes, throughout his life, Wagner had Jewish friends, colleagues and supporters. 26. 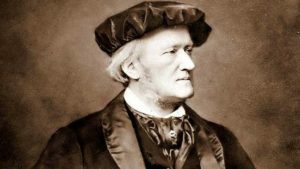 There have been frequent suggestions that antisemitic stereotypes are represented in Wagner’s operas. 27. 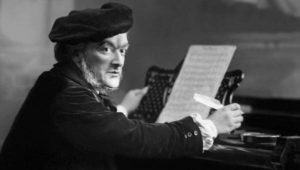 The topic of Wagner and the Jews is further complicated by allegations, which may have been credited by Wagner, that he himself was of Jewish ancestry, via his supposed father Geyer. 28. 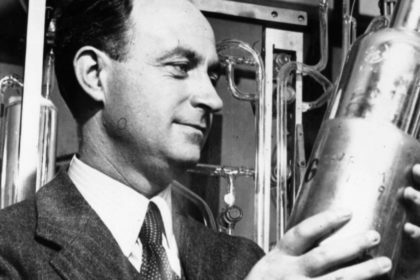 Some biographers have noted that Wagner, in his final years, developed interest in the racialist philosophy of Arthur de Gobineau, notably Gobineau’s belief that Western society was doomed because of miscegenation between “superior” and “inferior” races. 29. Adolf Hitler was an admirer of Wagner’s music and saw in his operas an embodiment of his own vision of the German nation. 30. While Bayreuth presented a useful front for Nazi culture, and Wagner’s music was used at many Nazi events, the Nazi hierarchy as a whole didn’t share Hitler’s enthusiasm for Wagner’s operas and resented attending the lengthy epics at Hitler’s insistence.